Times are tough. Believe me. I know. 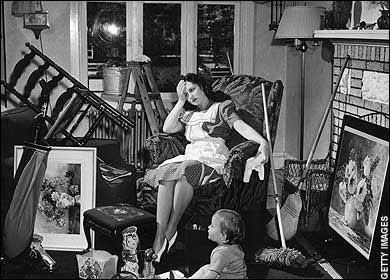 You're probably not even aware of all the clutter in your home that could be MAKING YOU MONEY today! Recycling, repurposing and RESELLING your junk can make your house clean, your mind at ease and MONEY in your POCKET!